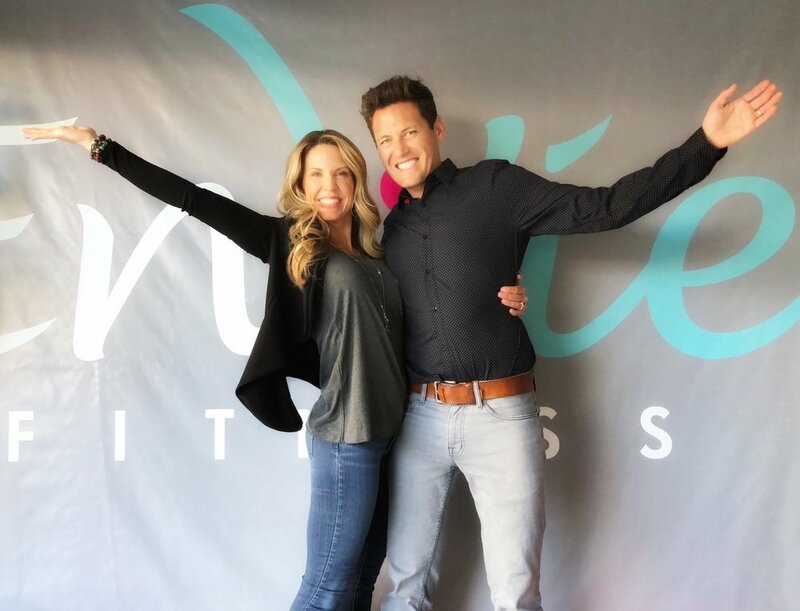 We have been mentioning the exciting developments at EnVie Fitness and keep saying they are right around the corner...We’ve turned the corner! We are so ecstatic to announce the upcoming launch of EnVie Fitness Online! At last, the perfect compliment to your current gym or studio routine and your primary go-to online community for women’s fitness! Daily inspiration and motivation, direct contact with women’s fitness experts, workouts, challenges, and most importantly interaction with real women just like YOU all for less than a few cups of coffee per month! Stay tuned for membership presales in October. Be the FIRST to join and lock in a crazy-low intro rate.